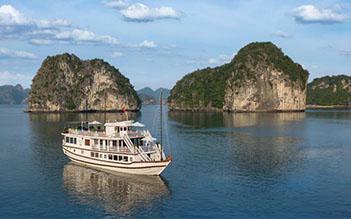 L'amour Junk is the first small deluxe one-cabin junk in Halong Bay, perfect for both a romantic getaway, and for honeymooners. 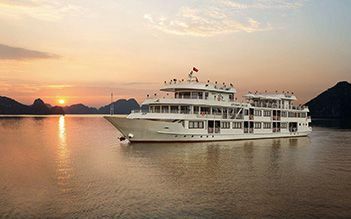 From the moment you board the Mon Cheri, you'll experience pure luxury on water with exquisite exterior and luxurious, comfortable interior. 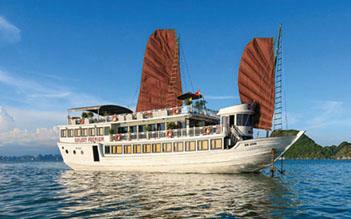 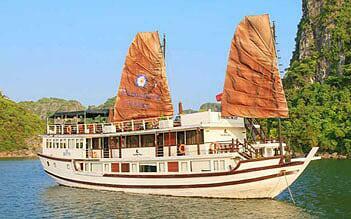 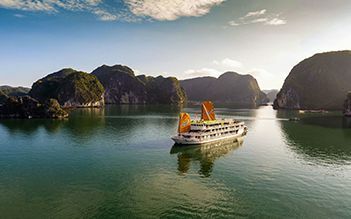 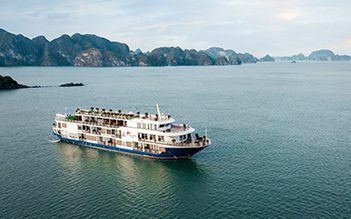 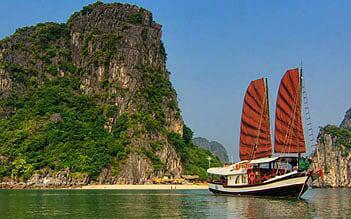 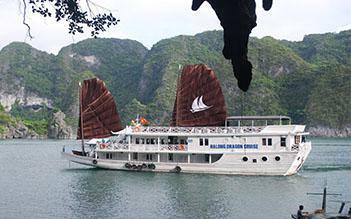 A special tour visits both Halong bay and Bai Tu Long bay with the newest 5-star cruise - Athena luxury cruise. 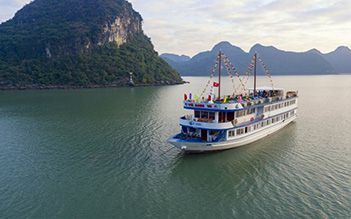 Professional crew and friendly staff are dedicated to providing you personal service for a memorable, unique and safe cruising experience in Lan Ha Bay. 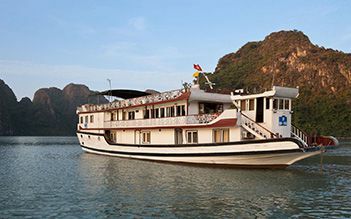 At the Halong Legacy Cruises, we combine great customer services, the unique itineraries, great staff attitude and a warm friendly environment with plenty of charm, chic design, modern comfort and ...	see more	At the Halong Legacy Cruises, we combine great customer services, the unique itineraries, great staff attitude and a warm friendly environment with plenty of charm, chic design, modern comfort and modern facilities. 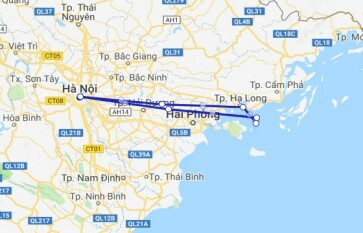 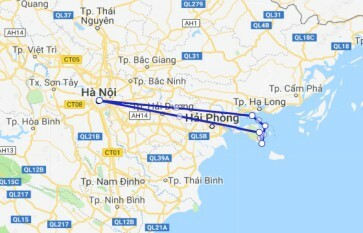 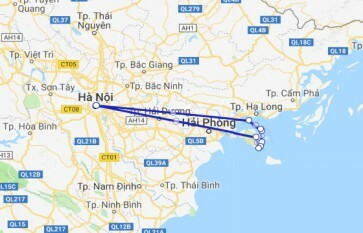 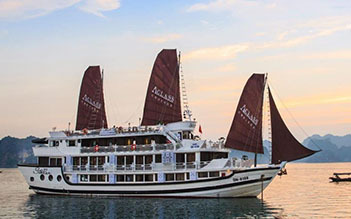 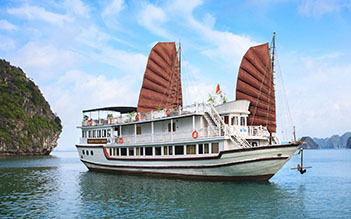 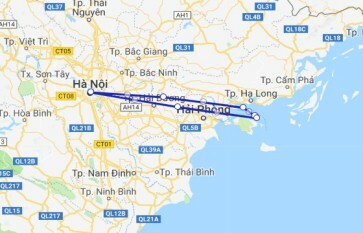 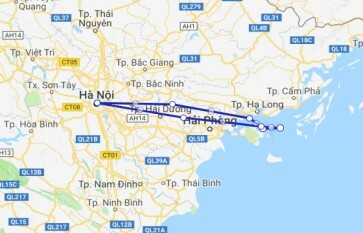 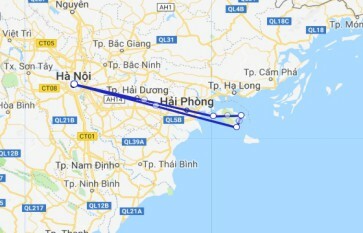 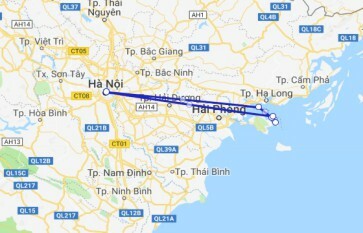 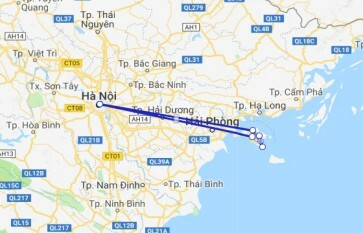 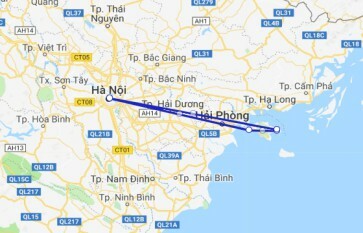 Choosing 3 days/ 2 nights cruise on Unicharm cruise, you will have more time to discover unique scenery of Lan Ha Bay and furthermore explore the pure beauty of Cat Ba island.